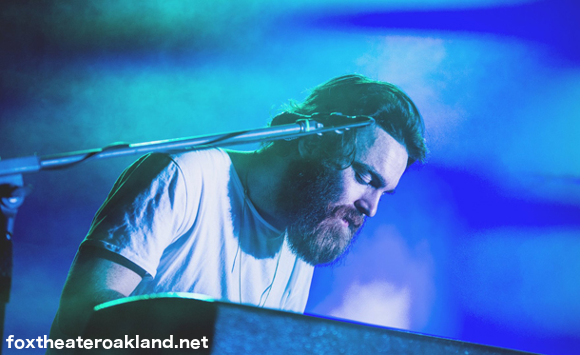 Ladies and gentlemen, tickets are now available to see the wonderful Nick Murphy, previously known as Chet Faker! Coming to Fox Theater Oakland on Monday 16th October 2017 in support of an all-new album, Murphy’s return is one of the most talked about events of the year! Grab your tickets now for an unforgettable live performance. The first single “Stop Me Stop You,” has been released from the upcoming album. Listen below and get ready to catch a tonne of new material live at the show! !